He is the hottest free agent in football, but could Zlatan Ibrahimovic be about to join Hertha Berlin? The 35-year-old ace, who has already won league titles in the Netherlands, Italy, Spain and France, had not long been released by 2016/17 UEFA Europa League winners Manchester United, when the Old Lady took to social media in an attempt to lure the Sweden international to the capital. 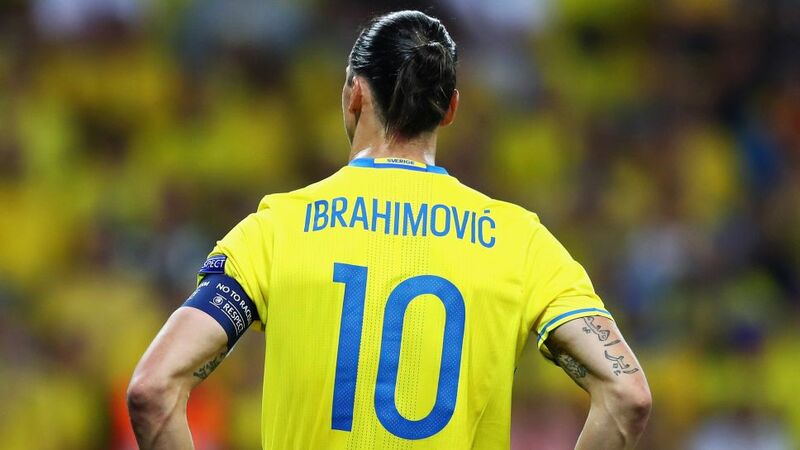 Ibrahimovic has yet to respond, but his world-famous competitive streak may find the prospect of going head-to-head in the Torjägerkanone stakes with the likes of Pierre-Emerick Aubameyang and Robert Lewandowski, and firing Hertha to Bundesliga glory, too good to turn down.